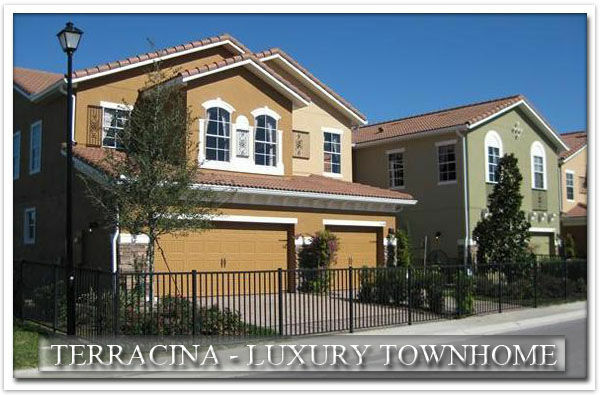 Welcome to The official site for Sanford, Florida Luxury Townhomes. 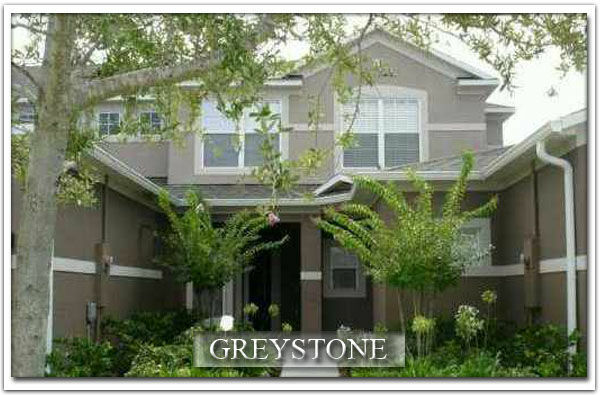 Here you can Find Sanford, FL Luxury Townhomes & Townhouses For Sale in Terracina, Savannah Park & Greystone. 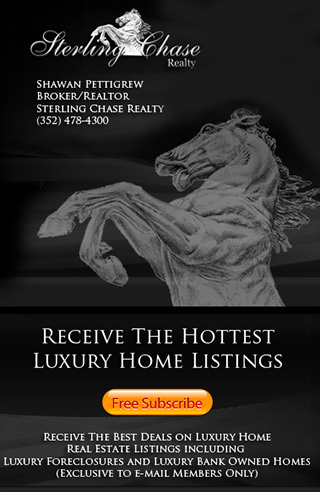 Search Sanford, FL Luxury Townhome Listings, Luxury Townhome Communities, Attached Home Communities, Waterfront Communities, Neighborhoods, Subdivisions & more! Our Sanford MLS is updated daily to provide you with the most up to date Sanford, FL Luxury Townhome & Townhouse Real Estate Information. 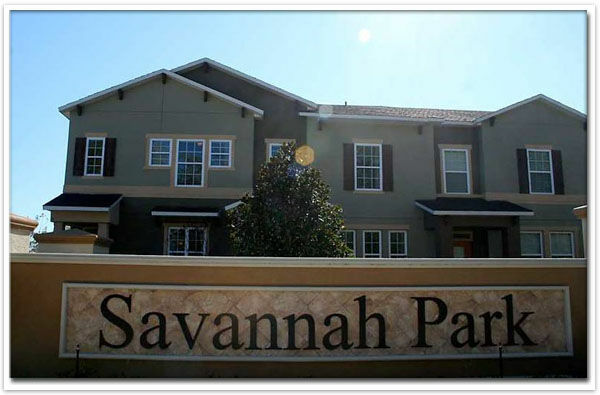 Below you will find Links to Townhomes for sale in Sanford, Florida along with photos, addresses, maps, links to (HOA) Documents & more!